A progression from their heartfelt punk rock of their self-titled EP, “Maybe” is a slice of genuine Australian alternative rock that nostalgically throws back to early 2000s homegrown act Kisschasy. A slacker anthem of sorts, “Maybe” is the soundtrack to life on a loop: long unemployed days, hanging for the weekend for another cheap round, and even though you know you should get your act together, maybe – just maybe – something will happen instead. 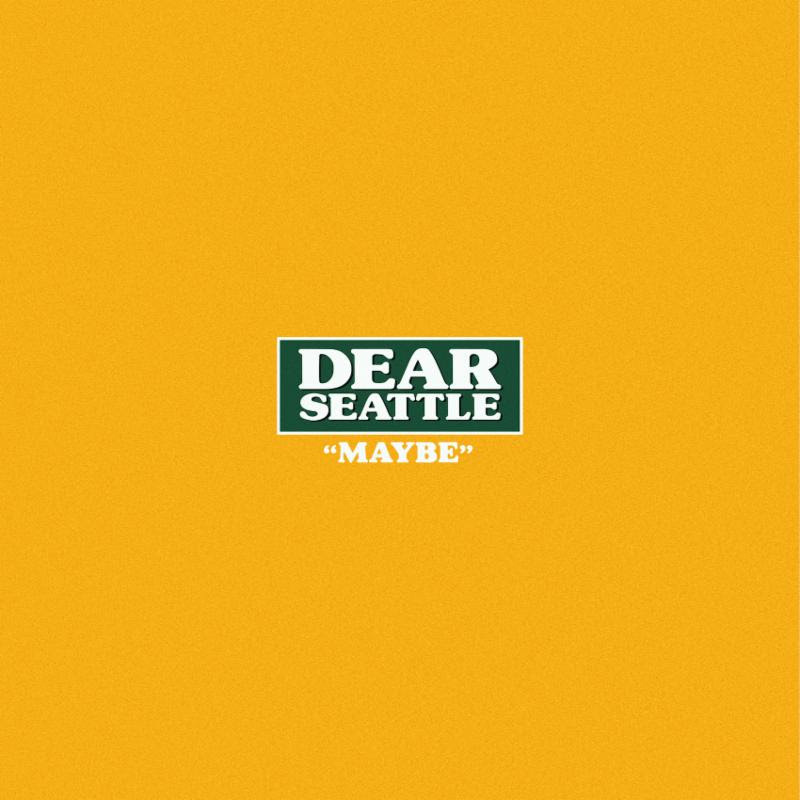 Dear Seattle – “Maybe” is available now on all streaming services.